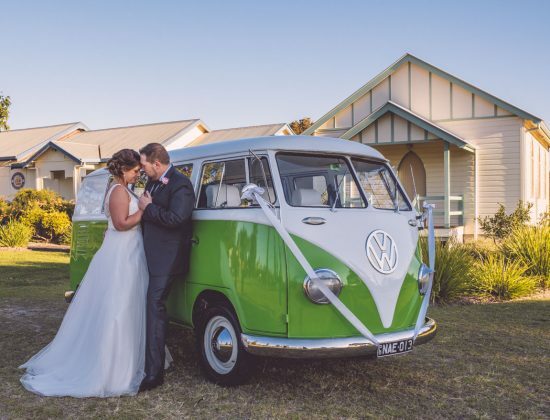 The Old Kirk Church is situated right next to Yamba Golf & Country Club, overlooking the course and is the perfect venue for an intimate wedding ceremony, or as a wet weather back up plan, should you be booking an outdoors ceremony. Guests can walk directly across the car park to the Golf Club to start celebrations immediately after the ceremony. For bookings and enquiries, please contact Maria at the Port of Yamba Historical Society on 6646 1399.